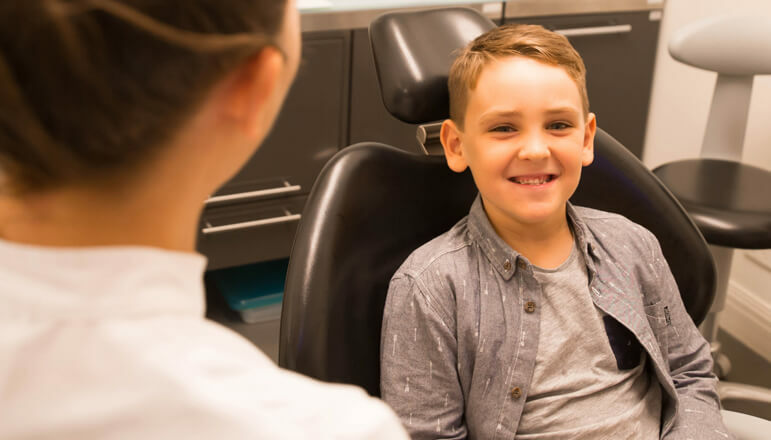 Our team of six dental board–registered specialist orthodontists are available to assess and treat your child. We recommend all children see a specialist orthodontist from age 9 or 10. The orthodontist will be able to assess their jaw and teeth development and determine if any developmental problems may require attention. What is usually involved in orthodontic treatment for children? Orthodontic treatment is different for everyone and an orthodontist will assess and discuss with you the different options for your child. In young children, orthodontic work is usually focused on treating functional problems such as cross-bites, severe overcrowding, jaw growth problems, thumb sucking and snoring. What are tooth extractions and when are they required? Removal of teeth is not always necessary for orthodontic treatment. Some orthodontists, and even some general dentists, use “new orthopaedic” methods and appliances for treating crooked teeth that do not involve extractions. These are marketed as better than “traditional orthodontics” for the facial aesthetics. Our specialist orthodontists also offer such methods and appliances, but in some cases of overcrowding the best results depend on the creation of additional space by extracting one tooth or several teeth. Our orthodontists will consult with you on all of the available options, then a plan will be tailored specifically to suit your child. What are space maintainers and when are they required? When a primary tooth is prematurely lost, usually due to decay, adjacent teeth may drift into the space and leave insufficient space for alignment of emerging permanent teeth. Our specialist paediatric dentist and specialist orthodontists will advise you as to whether a space-maintaining device is suitable. Depending on the individual case, space maintainers can be either fixed or removable. What is dental overcrowding and how can it be treated? Dental overcrowding happens when there’s not enough space into which each new tooth can grow. If this is found in a young child, removable expander plates can be used from the age of six to eight years and often continued until all the teeth have erupted. 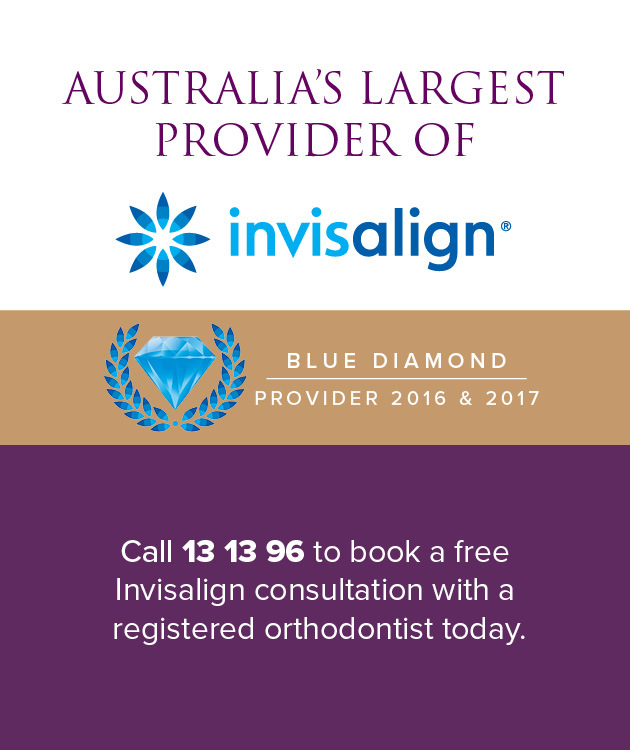 To avoid the need for dental extractions later on and expand the dental arches or maintain premolar spaces, orthodontic treatment with fixed braces may follow to complete the dental alignment.